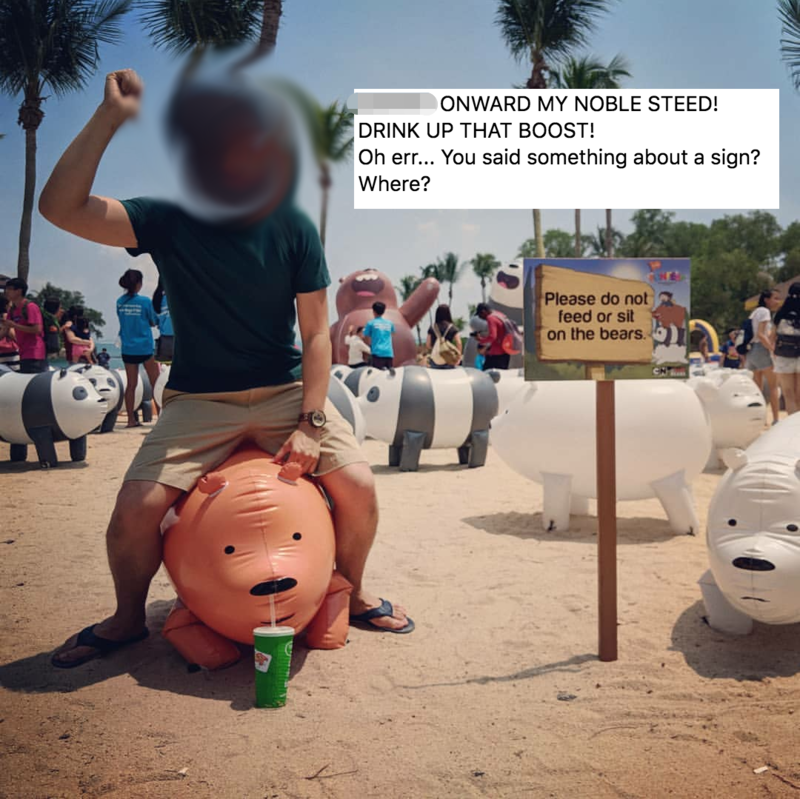 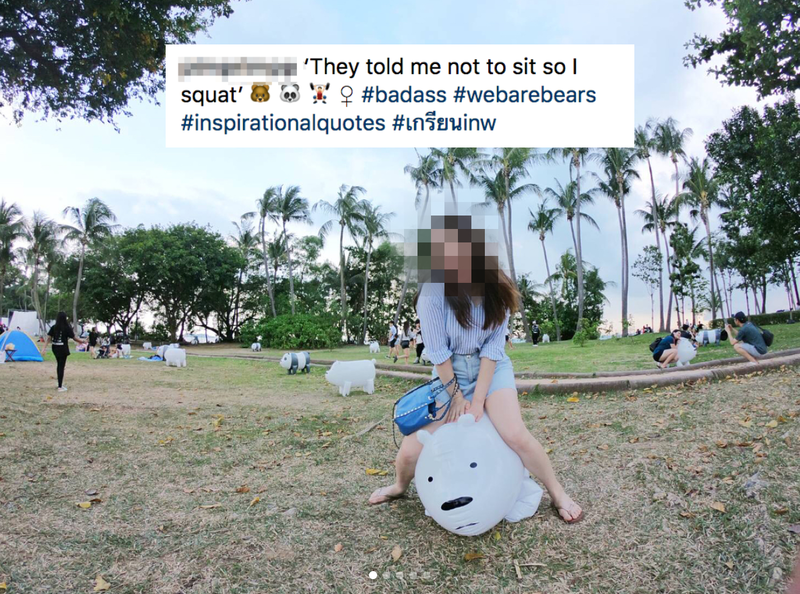 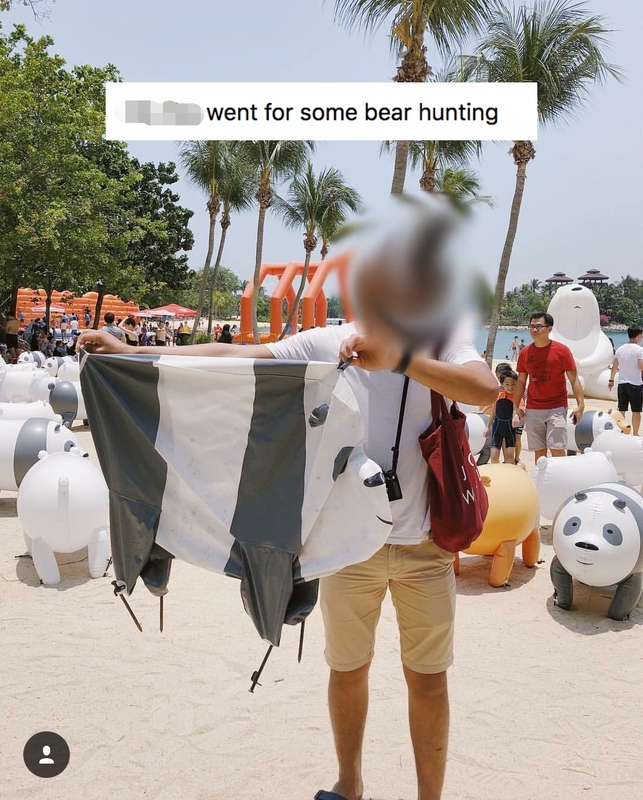 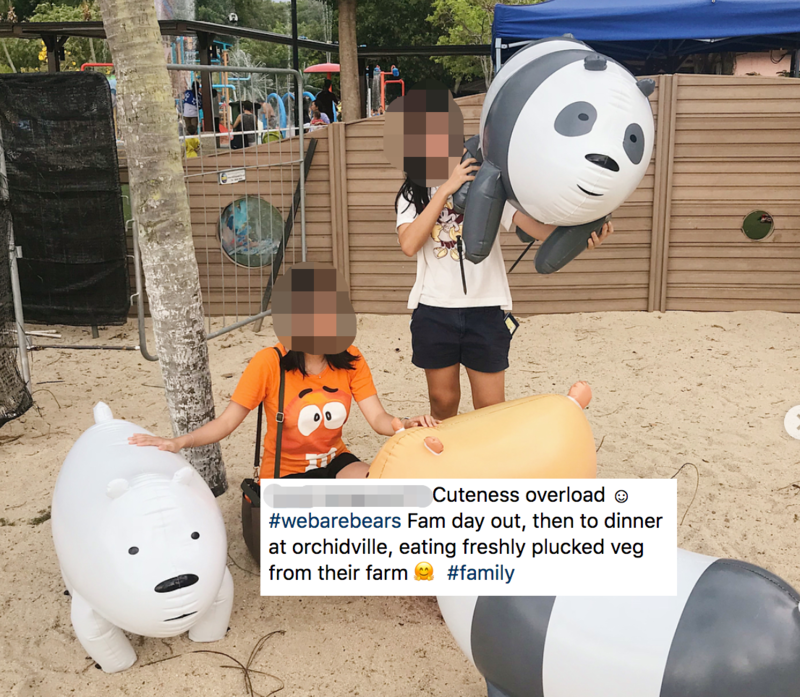 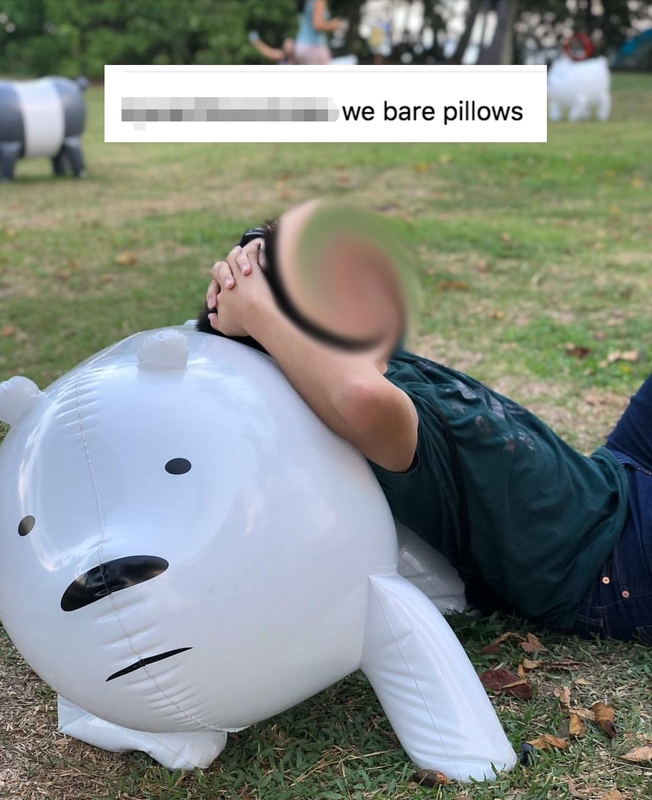 More than 300 inflatables of the popular cartoon, “We Bare Bears” were placed on Palawan Beach as part of Sentosa’s Fun Fest. 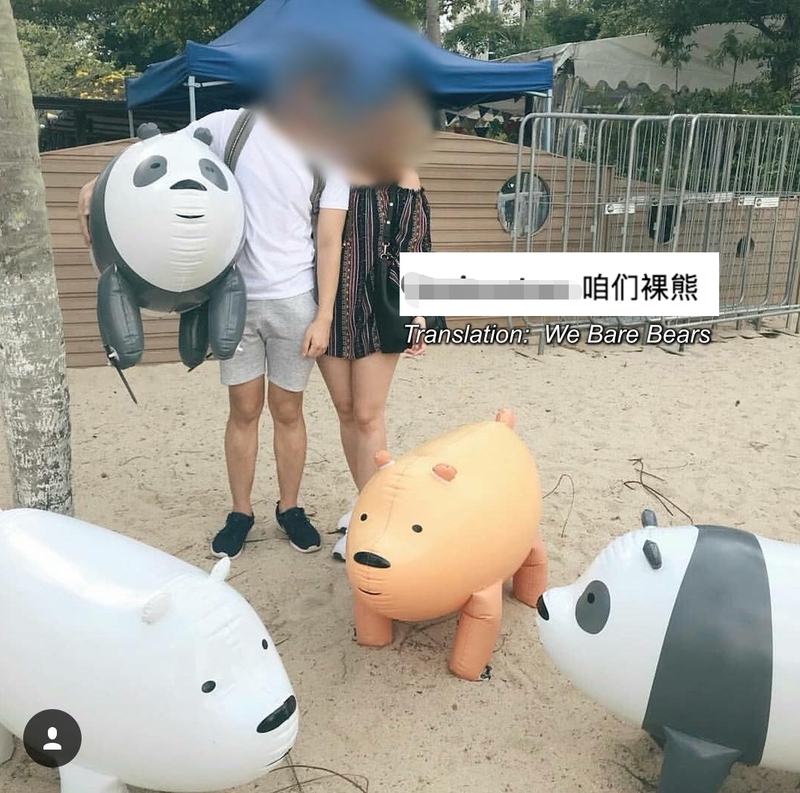 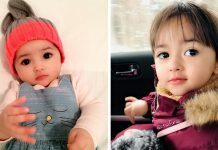 The fest which was held from 10 to 18 March saw hundreds of local and foreign visitors having fun taking pictures with the adorable inflatables which featured 300 inflatables of the three main characters of the cartoon, Grizzly, Panda and Ice Bear! 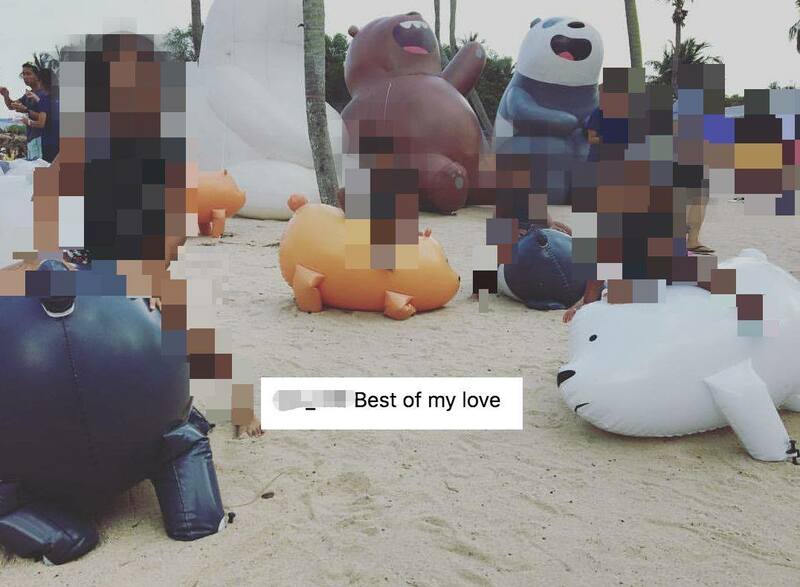 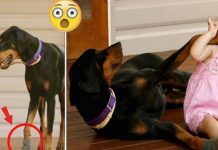 Unfortunately, it was not long before the public started to treat the inflatables a little harshly than they should. 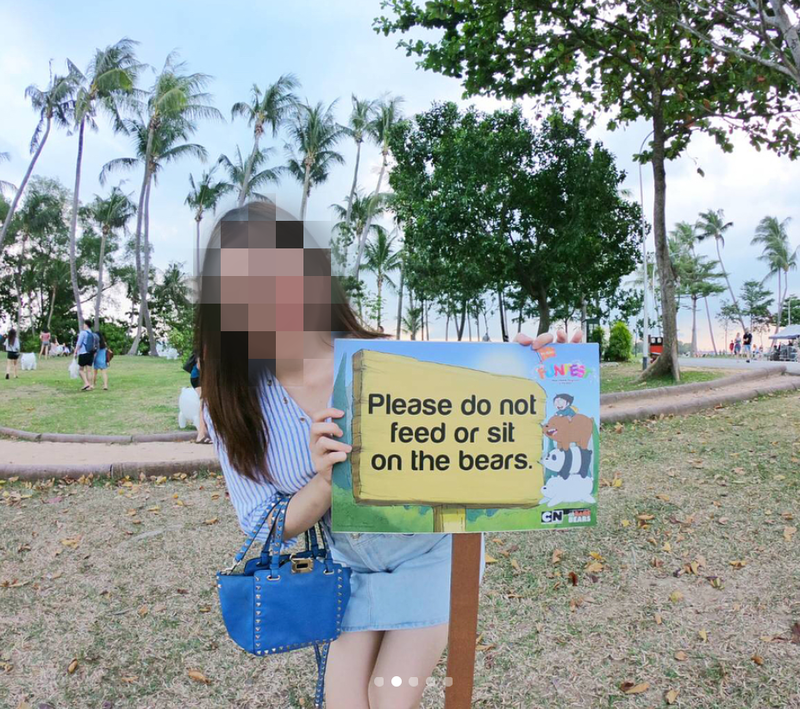 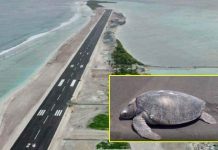 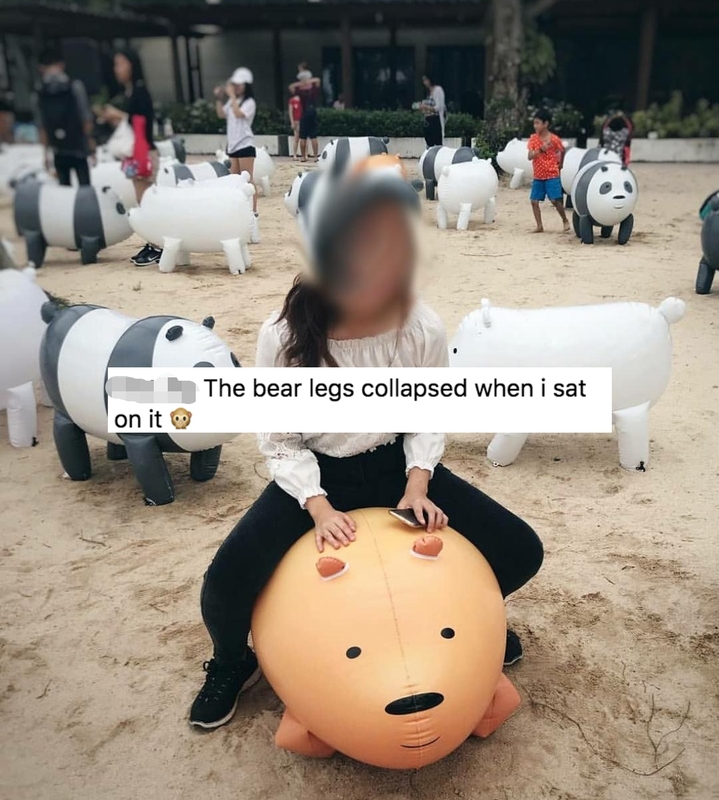 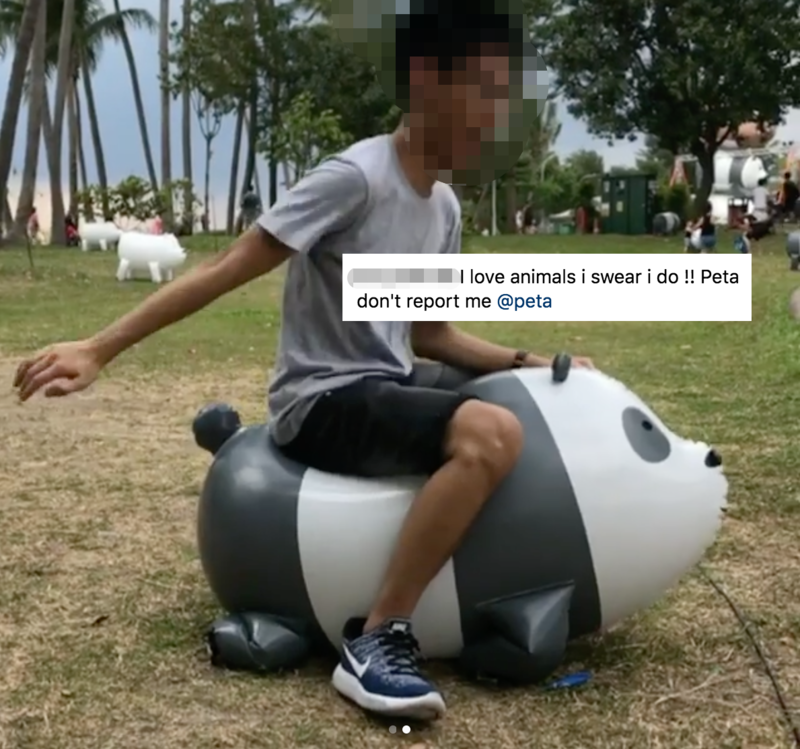 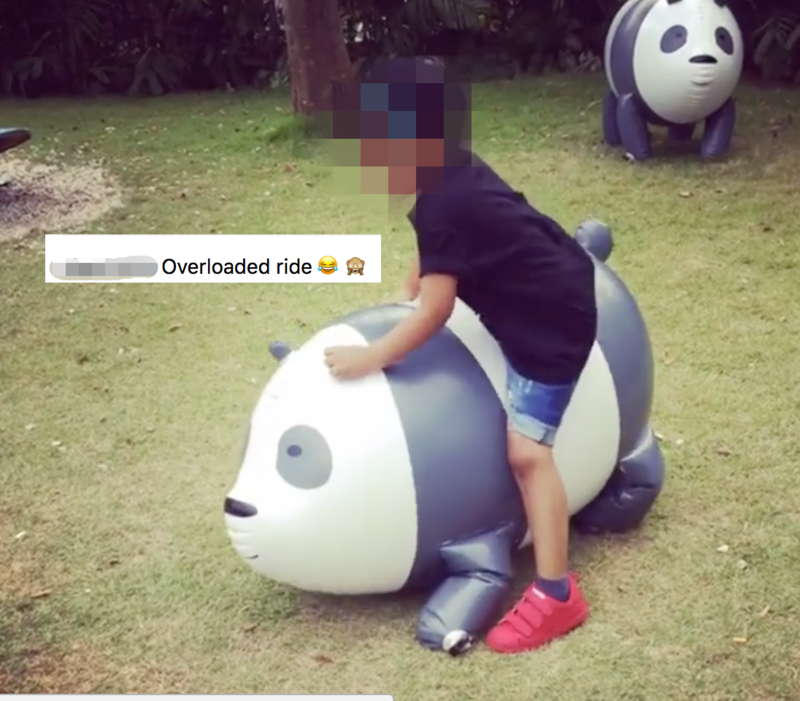 Even though signs displayed in the beach area obviously warned the public to not sit on and feed the bears, some visitors chose to feign ignorance by sitting on the delicate inflatables. 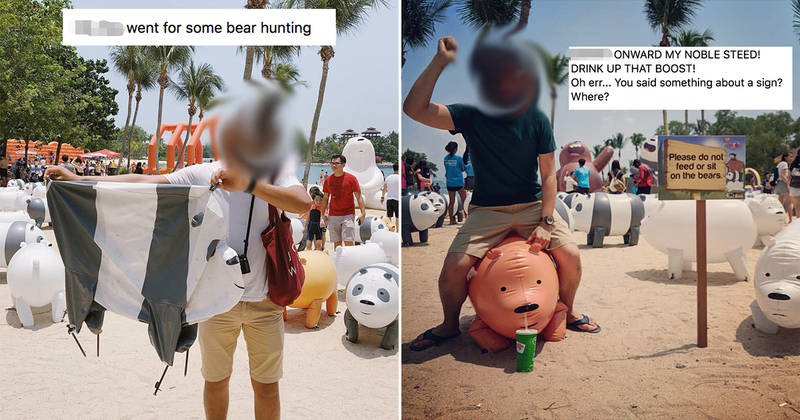 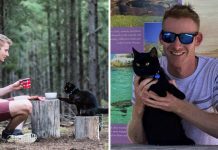 These are the following photos that can be found on Instagram which may be disturbing to We Bare Bears fans.